If you are thinking about getting a swimming pool installation or are on the verge of signing a contract, wait! Know about these secrets that pool installation companies will not discuss with you. This will let you choose a quality pool designer and constructor, making you save money and time on your construction. Swimming pools are built with different materials and so have different sort of durability. Do not just look into the cost on hand, try to consider a material that can help you to save on repairs and reconstruction in future. The best material for in-ground swimming pool installation is concrete. It is the strongest among all the materials, making your pool highly durable. But even concrete pools are made with low-quality materials. Thus, the quality of build depends upon the builder. A deck is an element that will let your swimming pool installation pop. Homeowners neglect on installing a deck and then feel that their pool is looking ordinary. A good deck meets the pool’s coping. Due to which, they should be carefully installed. Just like your pool, your deck should also have an individual budget, which depends upon the kind of surface and appeal you wish your deck to have. The best option is to install the deck along with the pool. This will let you have a cohesively exquisite backyard, without going through the cost of upgrades or restorations. There are a few pool installers who direct people to install a standard pool. These standard pool designs are sold to by saying they are the most popular ones. Yes, they are popular, as these designs are usually rectangular in shape and so, easy to install. But if you have a peculiar design in your head, then you have got to choose an experienced swimming pool constructor that can deliver your design. Always remember, do not be pushed by any pool designer and stick to your own choices and vision. 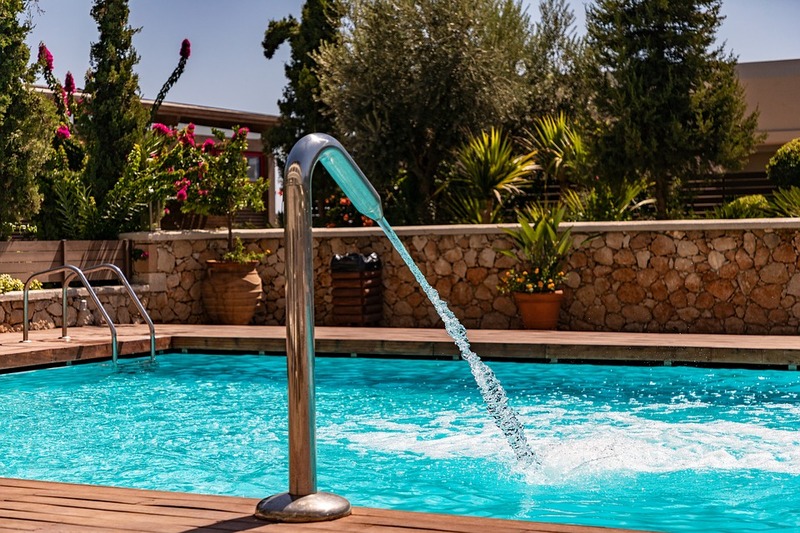 Inexperienced pool constructors might not inform you about the costs you can possibly incur due to any complications, mid-way in the process of construction. There can be many unforeseen situations that the constructors can encounter when they are digging or when there are a few minor changes in the designs. These can cost extra. Select a swimming pool contractor who mentions these hidden costs as many would rather choose to hide it. There are many pool constructors who might talk all fancy but deliver a sub-standard result. To know if they are true to what they are talking, try meeting their previous clients. This will enable you to choose a more reliable one and thus have a solid swimming pool installation. Do not sign anything without reading. Surely the contract will have a few legal jargons that are difficult for a common man to understand. But do not worry, you have Google to your service. Search about all the things you do not understand and make sure that you are aware of all the aspects of the contract you are signing. Do not let these points discourage you. Find a suitable swimming pool constructor like Land-con. Do not hesitate to call us and book for a free consultation. We will help you have a swimming pool installation of your dream. Drop us a mail on info@landcon.ca to know more!